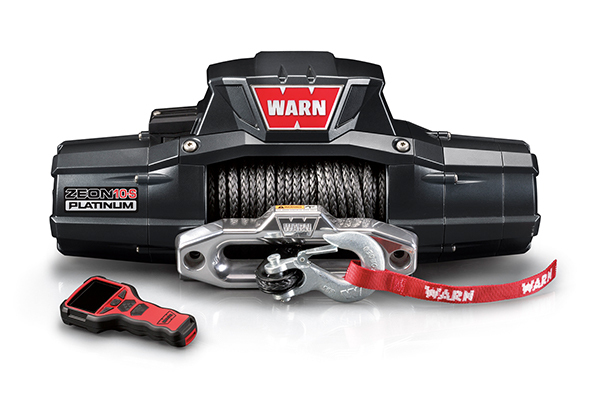 The all-new WARN Tabor winches offer enhanced styling, upgraded performance, and legendary WARN reliability that you can trust. Whether you’re challenging hills or scouting remote game trails, the ever dependable WARN Tabor shines. 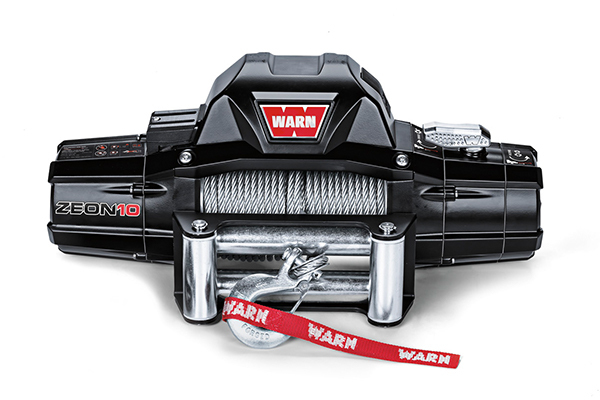 The Warn ZEON continues to redefine winching. 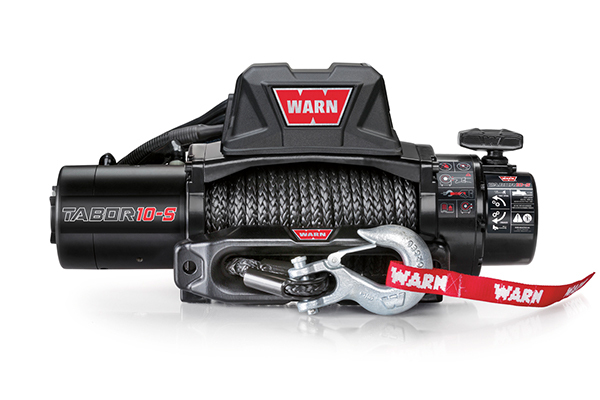 ZEON is the premium winch line for trucks, Jeeps, and SUVs, and provides unmatched durability, performance, and style. They’ve been the top choice of editors and off-roaders worldwide, and look as good as they perform. With state-of-the-art features, cutting-edge technology, and world-class engineering, the ZEON Platinum is the future of winching. The one-of-a-kind Advanced Wireless Remote controls the clutch, power in/power out, plus it displays motor temperature and vehicle battery info.